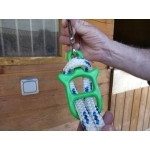 Urban Horse promotes an Idolo Horse Tether Tie with an Easyclip. 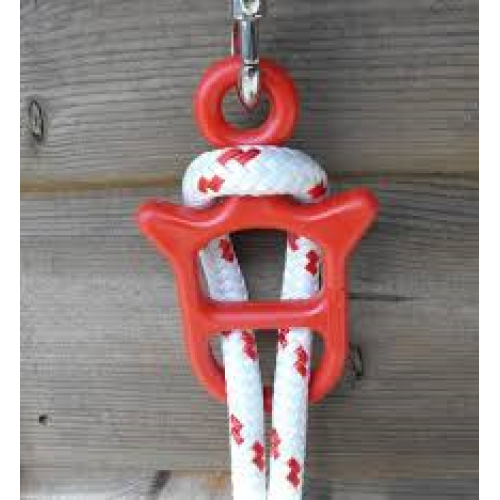 Easy to Use and Available in Various Colours. The lightweight Idolo® Tether Ties are an essential and unique tool to teach your horse to tie safely and confidently. 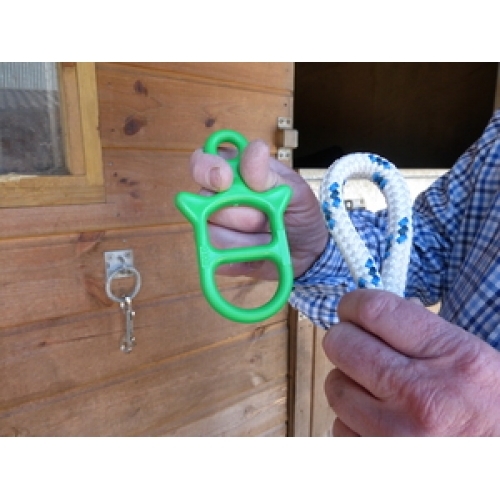 This is created by allowing the horse to pull back freely whilst still being safely connected. This easy to use tether tie is a must have in any yard or for any horse owner. A must have for any stable yard!